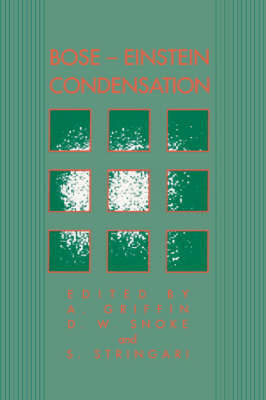 This volume gives an up-to-date, systematic account of the microscopic theory of Bose-condensed fluids developed since the late 1950s. In contrast to the usual phenomenological discussions of superfluid 4He, the present treatment is built on the pivotal role of the Bose broken symmetry and a Bose condensate. The many-body formalism is developed, with emphasis on the one- and two-particle Green's functions and their relation to the density response function. These are all coupled together by the Bose broken symmetry, which provides the basis for understanding the elementary excitations and response functions in the hydrodynamic and collisionless regions. It also explains the difference between excitations in the superfluid and normal phases. Chapter 4 gives the first critical assessment of the experimental evidence for a Bose condensate in liquid 4He, based on high-momentum neutron scattering data. 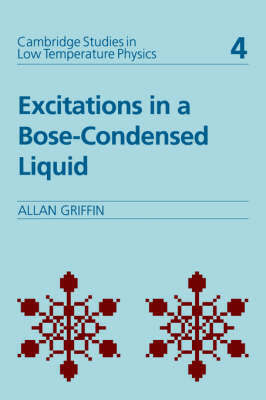 Buy Excitations in a Bose-condensed Liquid by Allan Griffin from Australia's Online Independent Bookstore, Boomerang Books. 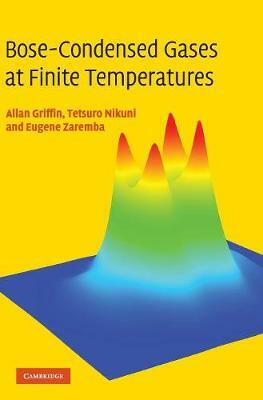 Allan Griffin works in theoretical condensed matter theory and is Professor Emeritus of Physics at the University of Toronto He received his BSc (1960) and MSc (1961) from the University of British Columbia, and his PhD at Cornell University (1965). Dr Griffin has spent research sabbaticals at the KFA Julich (Germany), the Institut Laue-Langevin in Grenoble (France), Kyoto University (Japan), the University of Trento (Italy) and was a JILA Fellow at the University of Colorado (USA). His research has been on superfluid He4, superconductivity and theory of ultracold atoms. He has been a short-term visiting professor at the ANU in Canberra (Australia), the College de France in Paris, and the University of Otago (New Zealand). Dr Griffin is a Fellow of the Royal Society of Canada (2003), a Fellow of the American Physical Society (2004), and received the Bronze Medal from the College de France (2001). He is the author of a monograph on Bose liquids (1993) and the editor of a well-known book on Bose-Einstein condensation (1995), both published by Cambridge.